There shall be no weight-age for the 12th class marks in calculating the ranks in the JEE (Main) examination. 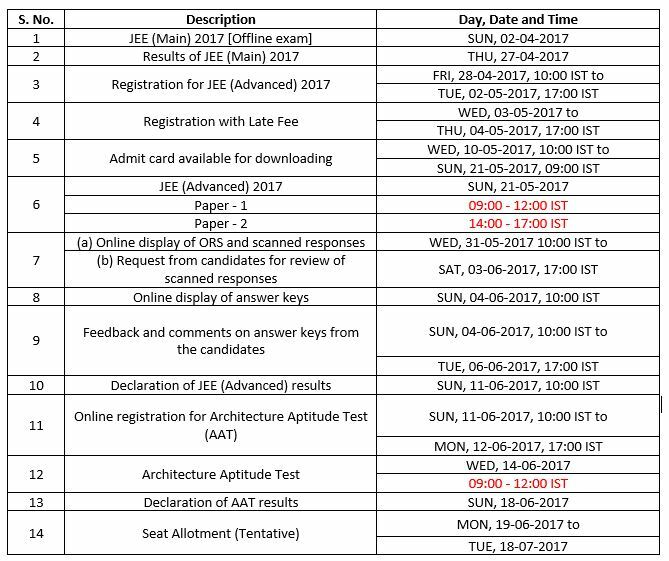 For the candidates to qualify for the admission in the IITs/NITs/IIITs and such other CFTIs whose admissions are based on the JEE (Advanced)/JEE (Main) ranks, if you are from CBSE board then you need to score just 75 percent while if you from any other board then you have to come in the top 20 percentile of the board or score 75 percent (lesser of the two). Relaxation has been given to SC/ST candidates again (65%). 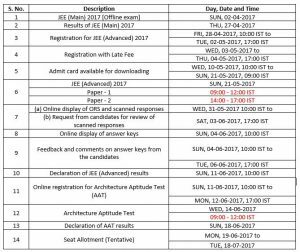 To learn more about JEE 2017, you can also download JEE-2017 e-Book. Click here to download JEE e-Book.